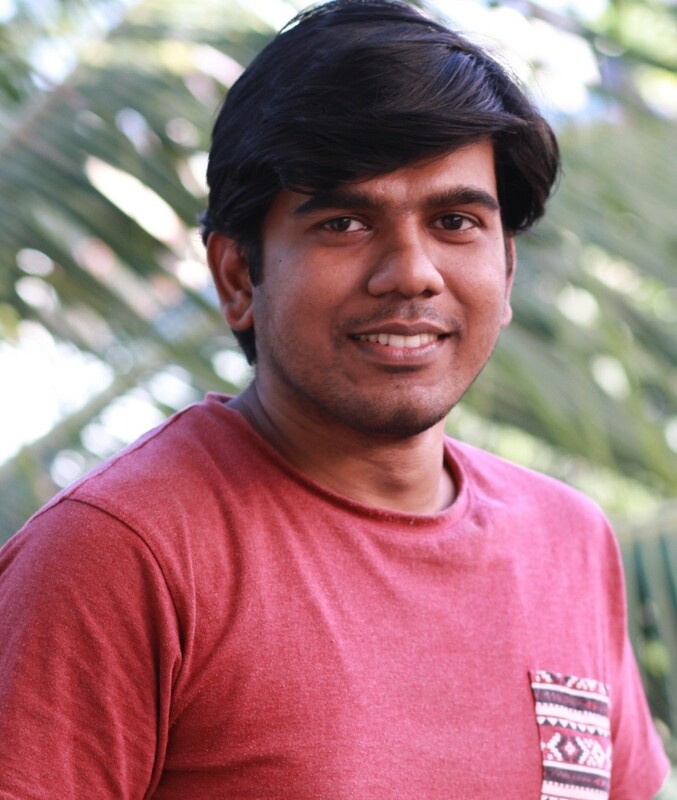 Prior to joining WRI, Raj worked as a freelancer for projects related to GIS, remote sensing, statistical modelling, and web development with multiple clients. Raj holds a B.E in Civil Engineering from St.Xavier’s Catholic College of Engineering (affiliated to Anna University) and an M.Sc. in Geo-Informatics and Earth Observation from the Indian Institute of Remote Sensing (Indian Space Research Organization) and the University of Twente, The Netherlands. Apart from work, Raj immerses himself in multiple research areas like big data, artificial intelligence, GPU Computing, and geophysical phenomena like plate tectonics and gravitational anomalies. Raj’s hobbies include playing video games and reading comics. He is an avid fan of international football and pro-wrestling.